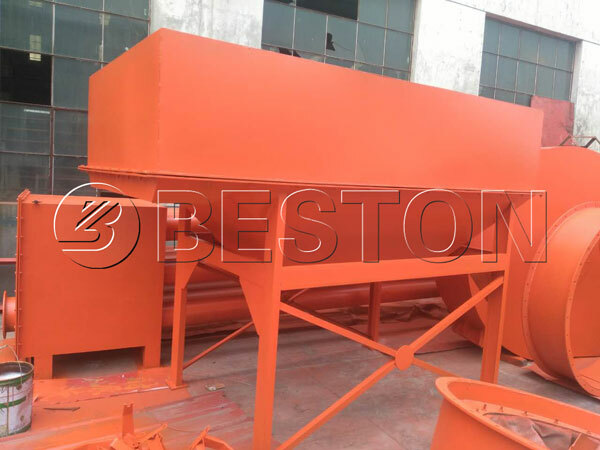 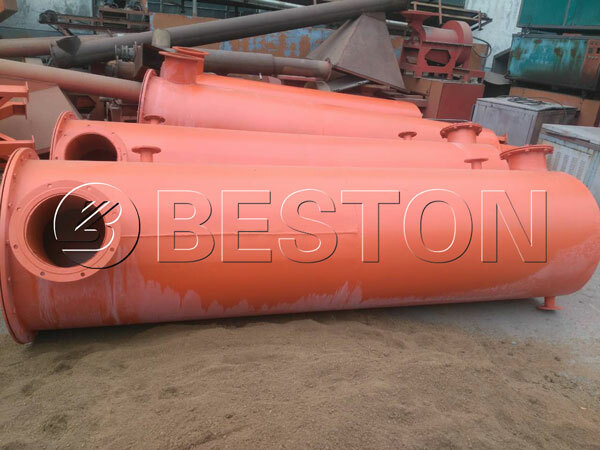 On 17 March, 2017, Beston carbonization machine had been sold to Ukraine. 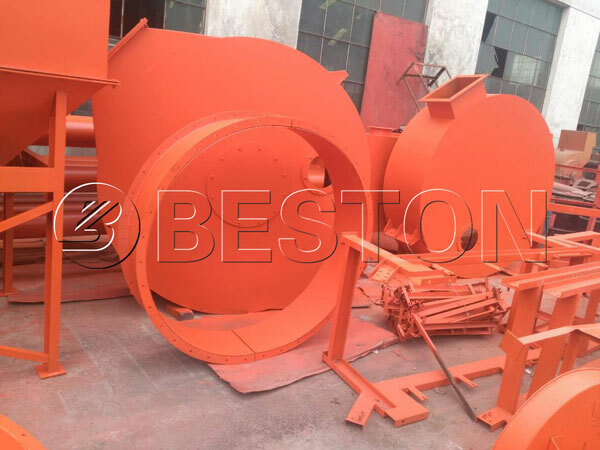 In addition, our company also promised that several professional technicians of Beston Group would be dispatched to the local site as soon as the ship arrived. 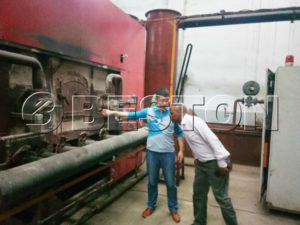 They would supply the services in installation, testing and operating training for free, which would speed up the process of carbonization machine’s running and production in local factory. 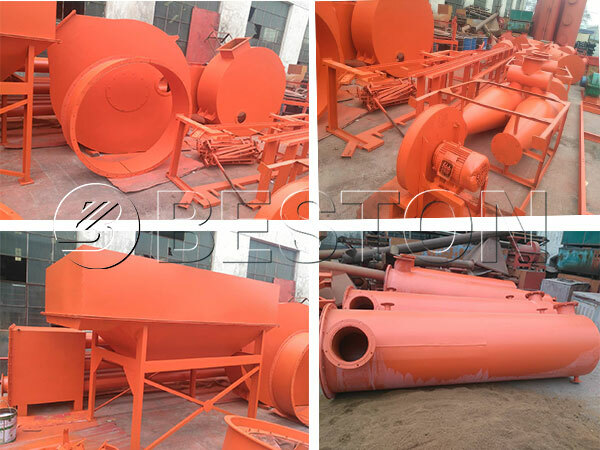 Our exported charcoal making machine includes several major parts: carbonization furnace, dedusting system, condenser system and etc. 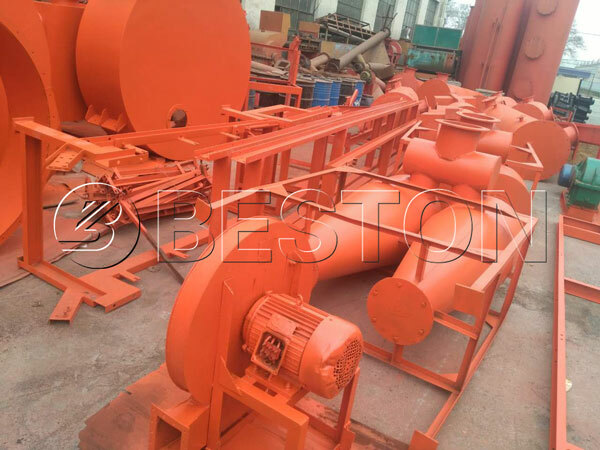 And Beston carbonization plant mainly uses various wastes as raw materials, which not only has realized the resources recycling, but has drove the local economic development.